Let us know. 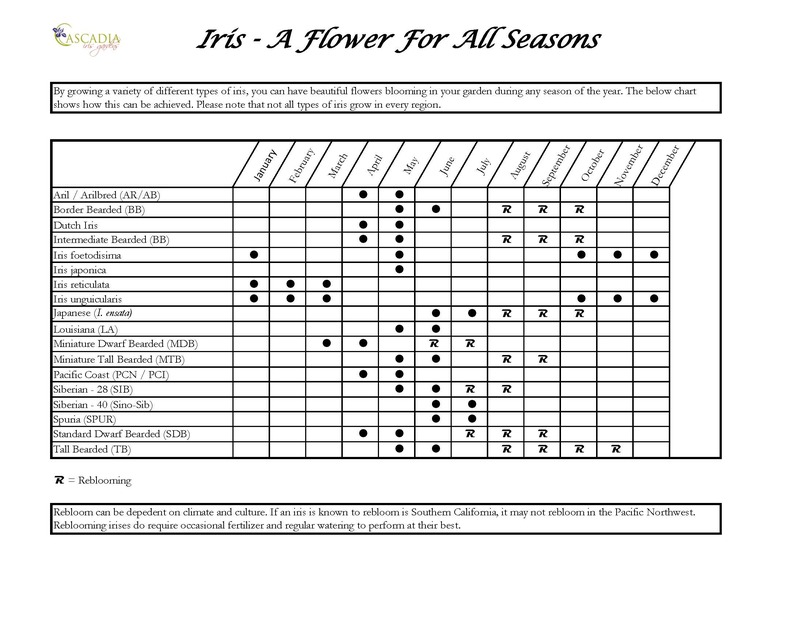 We offer basic and advanced iris programs. Margaret is a prolific photographer, so there are lots of pretty pictures to “ooh” and “aah” over. Patrick loves to hear himself speak, and it gives him another excuse to leave the weeds in peace. If Patrick is not the right person, we can connect you with someone who has the knowledge you are seeking. June - You will see Sino-Siberian Iris, Spuria Iris and more. This is a 2 part class. Both sessions are required.